Makes for a great gift on any occasion! Designed with different speeds to ensure you get the most juice out of you various fruits and vegetables. 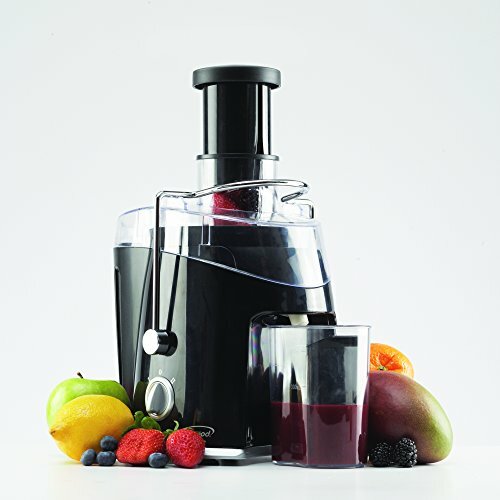 A wide feeder ensures you will be able to Juice various sized fruits. A 350ml Capacity Graduated Jar will allow you to serve a healthy portion of any juice.